This Irresponsible Captain Tylor OVA Series collection contains all 10 OVA episodes and features remastered video. For fans of the TV Series an entertaining followup. 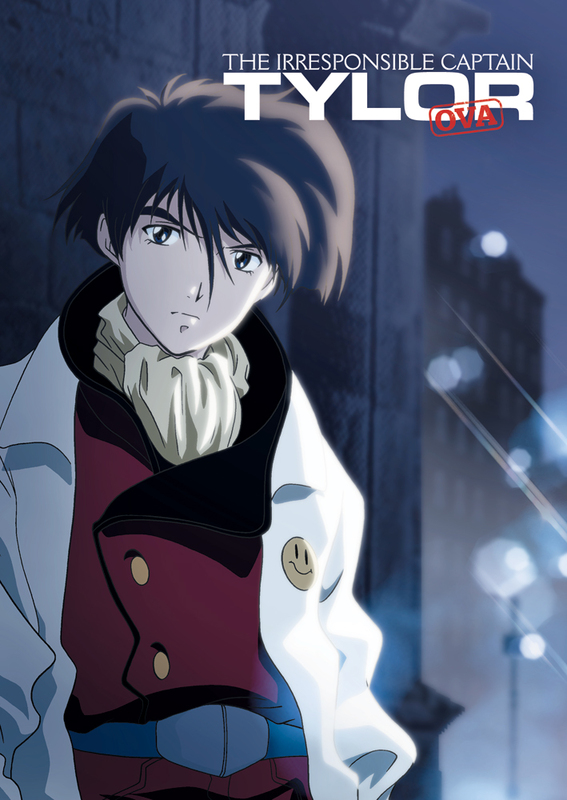 10 OVA's take place several months after the end of the TV series. These are a series of episodes that highlight each of the characters from the series. Each episode ultimately patches together pieces of a puzzle culminating with the last 2 episodes of the OVA. Watching the TV series is a must if you wish to understand what is going on.. definitely not a jump in point for the Tylor anime. One thing that is very noticeable in the OVA's is the change in art style from the TV series. The redesign of some of the main characters is dramatic enough that I believe it distracts until you get used to it. These tend to show their age more then the TV series mostly because of the Character designs, but the series was from 1994-1996. Overall again not a bad follow up to the TV series but these do not pack the same overall flavor that the TV series was known for.